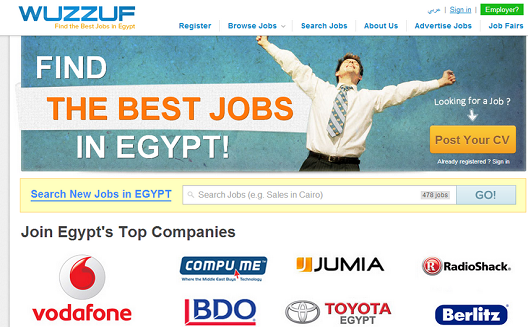 Wuzzuf, an Egyptian recruiting site launched in 2012 by BasharSoft, was on the verge of closing down two years ago. However perseverence and hard work pushed the startup to rise and become today one of the leading job sites in the country. This week, it joined Silicon Valley’s 500 Startups acceleration program. Judging from this brief history, the road to the Valley hasn’t been a smooth one. When the founders attended Wamda’s 2013 Mix n’ Mentor in Cairo, they were still struggling to monetize their business model and get funded in a country that’s facing severe economic and political difficulties. 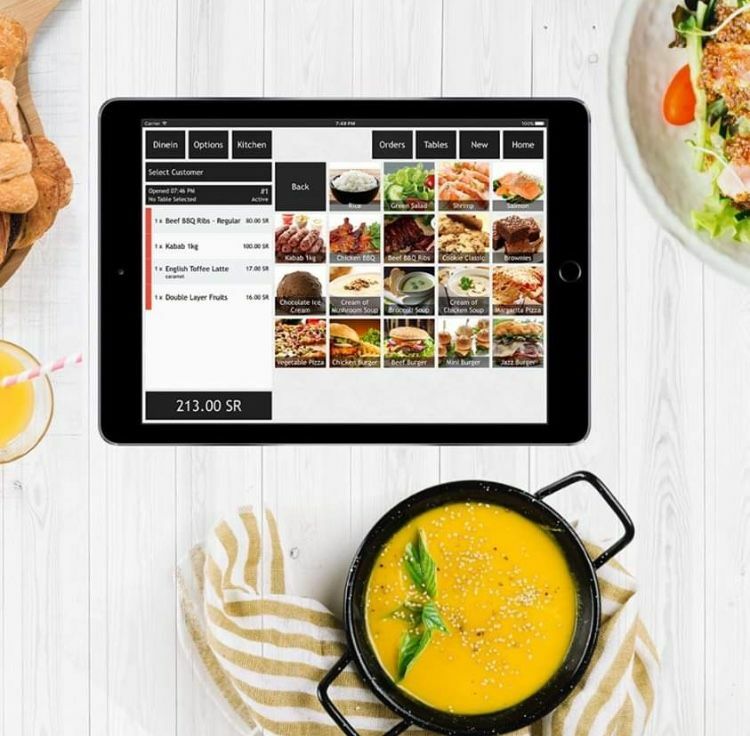 They had to bootstrap for 18 months, slim down operations, and streamline their process until they “achieved good traction and revenues,” says Ameer Sherif, CEO and co-founder at Wuzzuf. 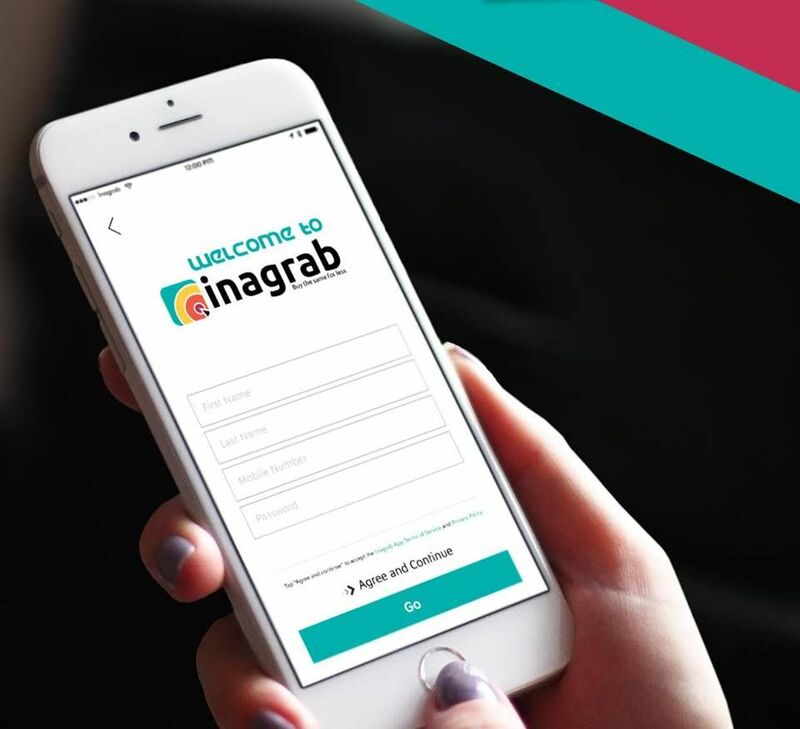 During the four-month acceleration period, the startup will use the investment it receives (between $25,000 and $250,000; no specific amount was disclosed) to expand into other markets in the Middle East and North Africa. 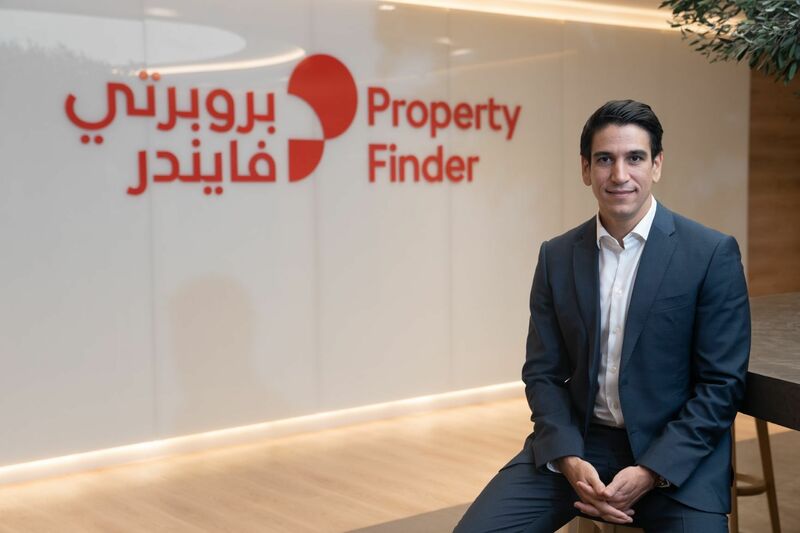 “The online recruitment market is very large and is seeing continuous growth in emerging markets and the MENA region in particular,” says Sherif. The startup will also benefit from the connections of mentors in the Valley. The startup, which has now 12 employees on board, matched 1,500 companies with 10,000 Egyptians last year, according to the press release, and is planning to grow exponentially in 2014. In an attempt to help other regional startups join global accelerators like 500 Startups, Ameer Sherif shared with us a few pieces of advice that he hopes will help other budding entrepreneurs. Dwelling on his personal experience, Sherif thinks it’s very important to generate revenue before asking for money. “Entrepreneurs should try to reach sustainability or profitability ASAP and not be fully dependent on investments to survive.” It is easier to convince investors when your startup is already making some money and proven to have a good revenue and business model. 500 Startups has already started accepting applications for its 9th batch. If you’re interested in getting in, make sure you read these ten tips listed on the accelerator’s blog.